The worlds largest streaming platform-Netflix began its services in India in January 2016. And this year launched its first Indian series-”Sacred Games” which was a bigger hit than anyone involved in ‘making’ expected. Netflix has started to roll out many Indian tv series and movies now. But that’s not the limit of what you can watch on Netflix. It has hundreds of English blockbuster tv series and Netflix originals like Stranger Things(number one in my list of top Netflix originals), Marvel’s Daredevil, The Punisher, Jessica Jones, Altered Carbon, Narcos, Breaking Bad and a hell of a lot more. Other than tv series Netflix also provides many movies and Netflix original movies. Basically, if you are one of those who is looking for some awesome shows and sick of the same saas-bahu dramas, Netflix is the streaming service for you. While it is true that Netflix is costlier than other streaming platforms like Hotstar and Amazon Prime but it is also true that Netflix has better shows and movies than any other streaming services. But the problem is: Netflix is an international company and subscribing to its services requires a card which has international banking enabled on it. But most of us have RuPay debit cards which can only be used for domestic transactions. The cards that Netflix accepts are Visa and Mastercard. So how do you get an international banking enabled card? 2. 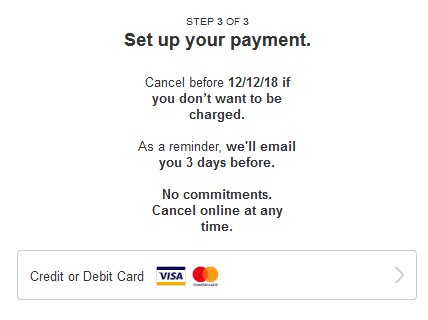 Get a virtual VISA/Mastercard debit card, which literally takes minutes. Here is the post where I explained how you can get a virtual VISA/Master card for free. 2. 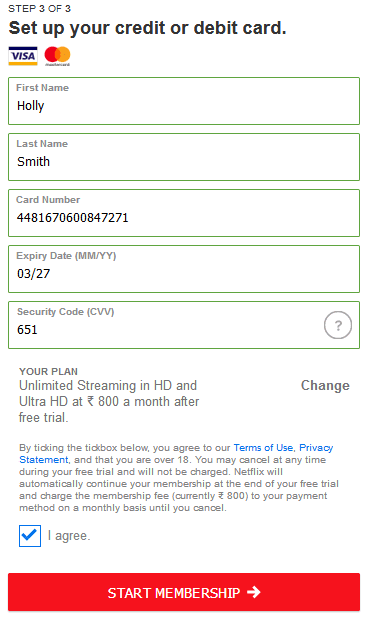 Click “Join Free for A Month”. 3. Now choose your plan. 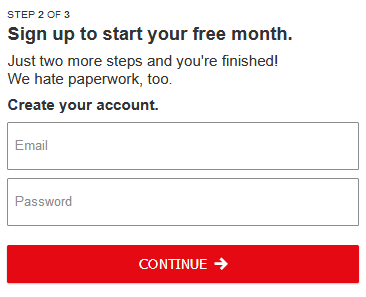 You won't be charged until after your free month. They'll remind you three days before your trial ends. No commitments, cancel at any time. 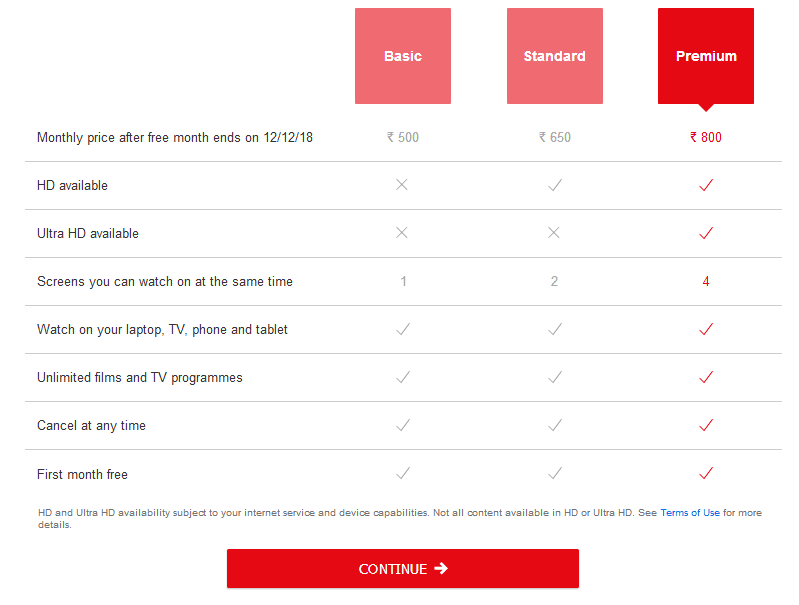 Netflix offers 3 plans: Basic which is the cheapest and costs Rs.500, Standard for Rs.650 and Premium which costs Rs.800. You can downgrade or upgrade at any time. 6. Enter the details as on your Debit/Credit VISA/Mastercard, check the box to agree to the terms and click “START MEMBERSHIP”. 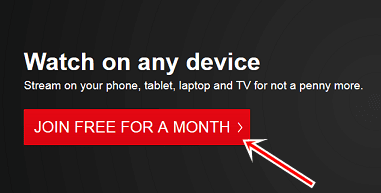 You can also register on your device through the Netflix app. Depending on your plan you can watch Netflix shows simultaneously on multiple devices.